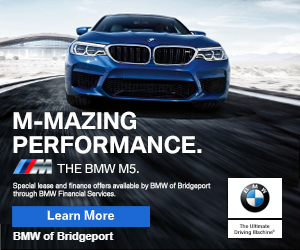 1:19pm–#cttraffic–#Darien Connecticut–I-95 southbound near exit 13 had the highway shutdown and traffic diverted during a tanker truck fire. Radio reports say the roadway will be reopened but may be shut down again when the tow truck arrives. 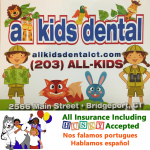 1:20pm–#Bridgeport Connecticut– Smoke on the third floor at 198 French Street turns out to be food burning on the stove, no fire. Time for plan B!